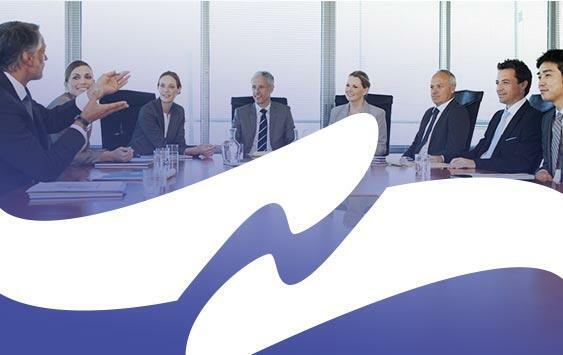 As anyone charged with the corporate governance function of a company can tell you, preparing for board meetings is just part of the job. There are countless forms to keep track of, compliance and regulatory requirements, and the board members themselves. 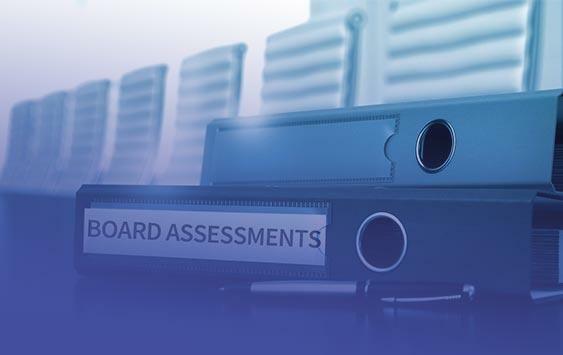 Optimizing board members talents, tracking their term dates, committee assignments, expertise and preferences are all part of the job. For many companies collecting this information and being able to report on it is a very time consuming and labor intensive task. 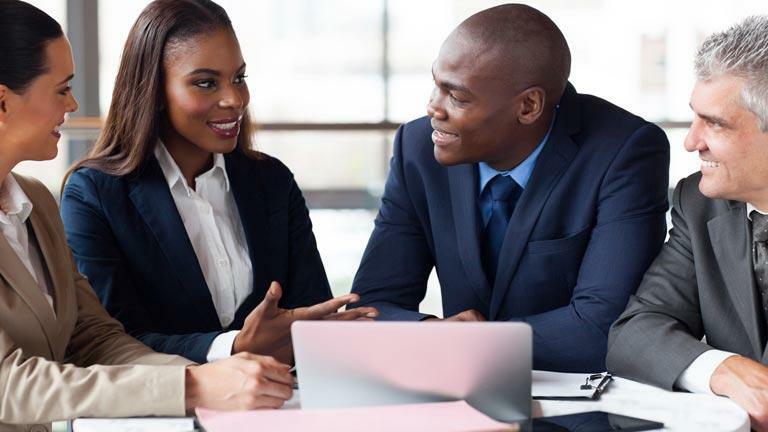 In most cases, corporate governance professionals and administrators are forced to pull and compile information from multiple “systems” that include a combination of spreadsheets, document repositories, and information on individual hard drives. This fragmented storage of information is not only inefficient, but defies good corporate governance rules. Capturing flexible types of data relating to your board members in the same tool which stores all other board information is critical. 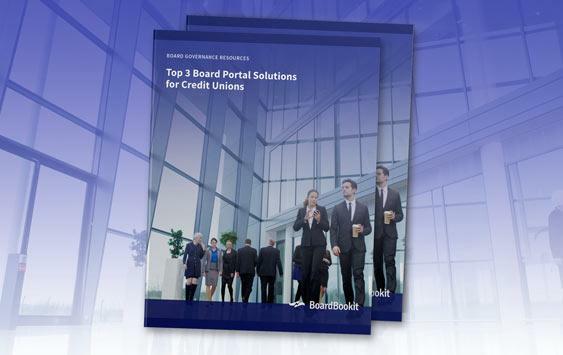 As we launch into 2017, it is generally accepted that board portals provide the most secure and efficient way to store meeting materials, communicate with the board, create engagement and allow for appropriate transparency. A board portal should also provide ways to create efficiency in a company, not just for the sake of time (though, wouldn’t it be great to get several hours back per month? ), but so that corporate governance professionals can focus on corporate governance! 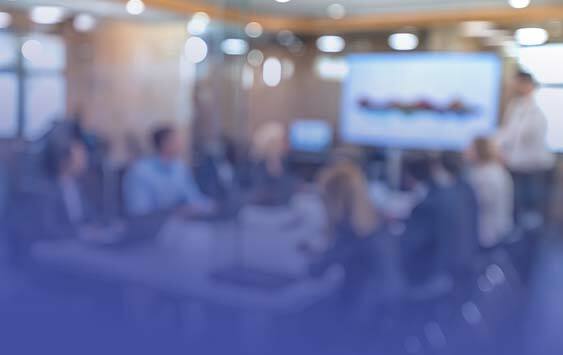 We’ve put together a list of potential efficiencies that can be gained across three areas —Administrative, Compliance/Governance, and Diversity—that you can download here.